During her senior year in high school, Angela Smith was dubbed most likely to write a novel, and that has been her dream ever since her mother read 'Brer Rabbit' to her and her sister so often that they were able to recite it back to each other before they learned to read. Ever since then, she hasn't stopped reading or writing. A certified paralegal, work gives her perfect fodder for her romantic suspense stories. 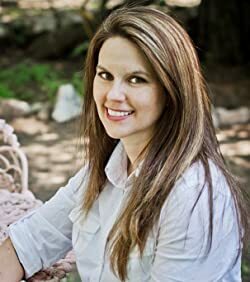 When not caring for her small farm or spending time with her husband of two decades, she enjoys creating, reading, and dreaming of the places she'll visit one day. Please enter your email address and click the Follow button to follow Angela Smith!